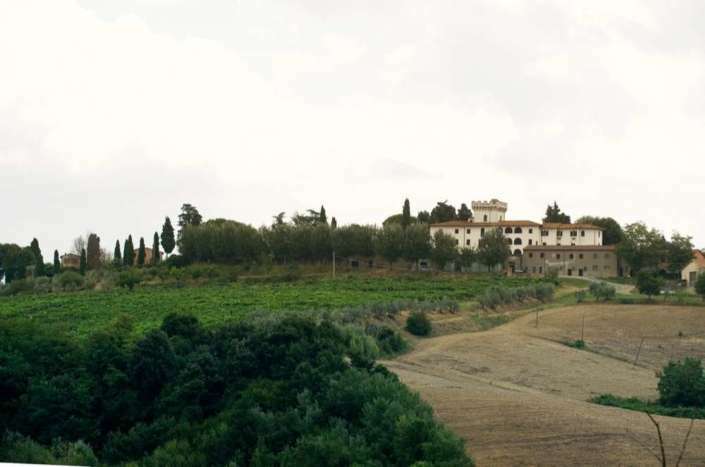 A few steps from Florence, history of a recovery in 40 hectares of Chianti D.O.C.G. 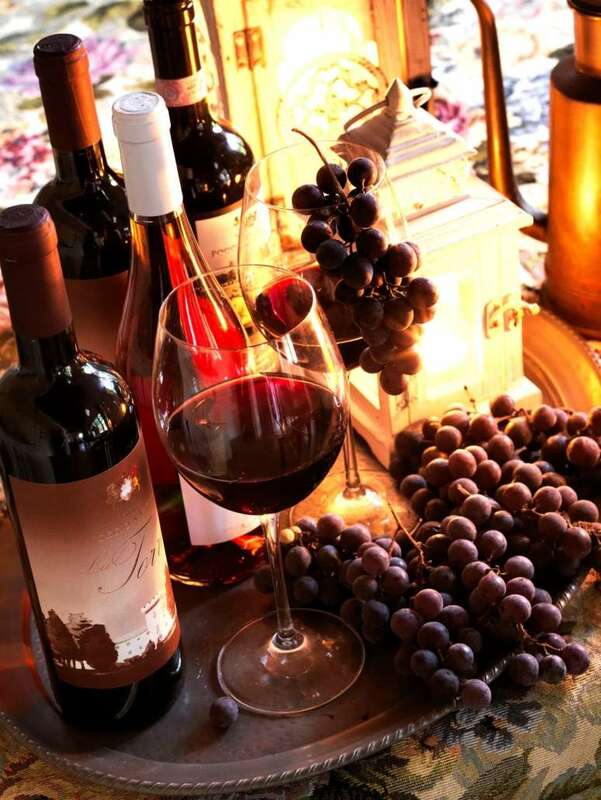 ur passion for wine stems from our passion for fashion. 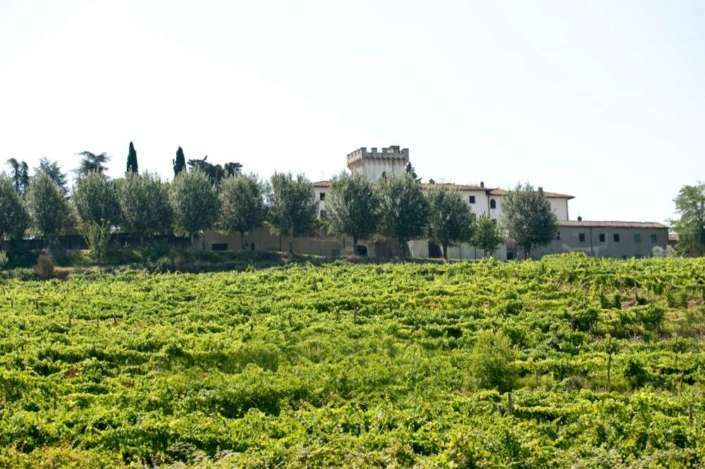 40 years ago, the Bianchi family started producing wine to make a special gift to friends and customers of their fashion industry “Primavera”. 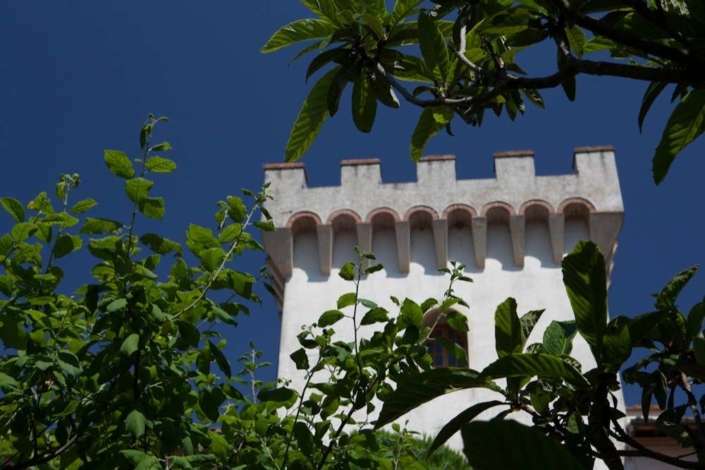 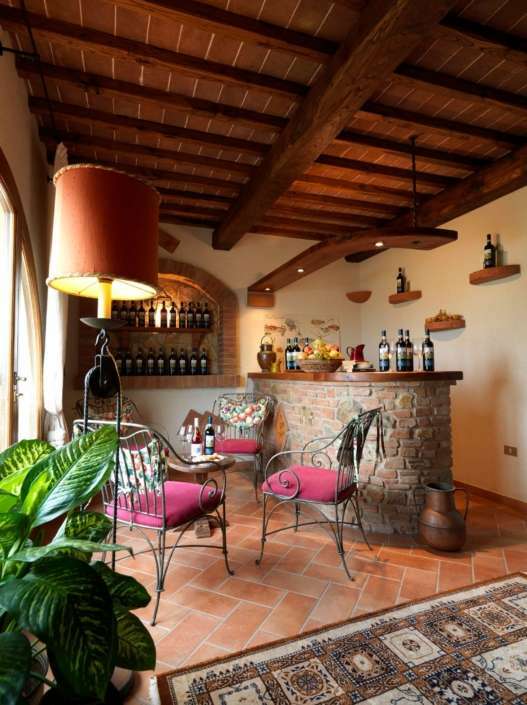 Afterwards, the family decided to buy the Farm “Villa Poggio a Varna” with the 13th century tower, located in the heart of the Tuscan hills, between Florence and Siena. 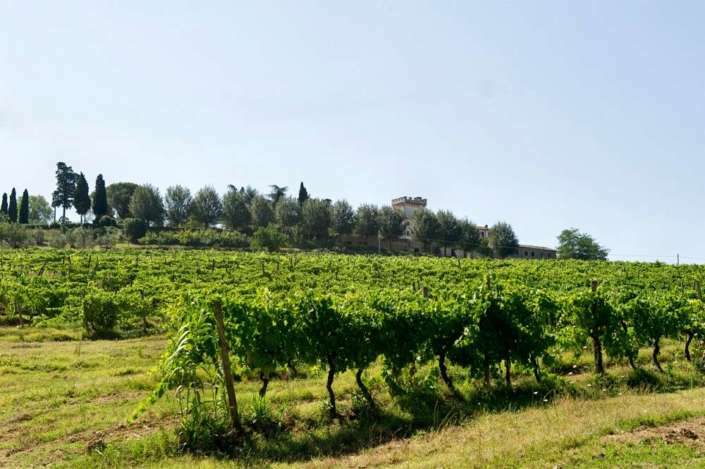 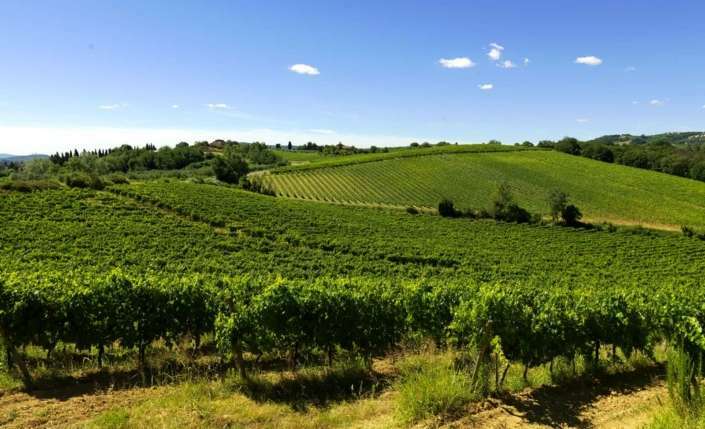 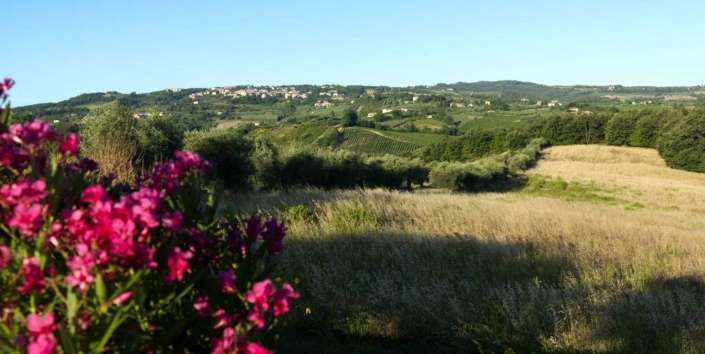 The farm owns 40 hectares of Chianti D.O.C.G., 20 hectares of IGT and 2,000 olive trees. 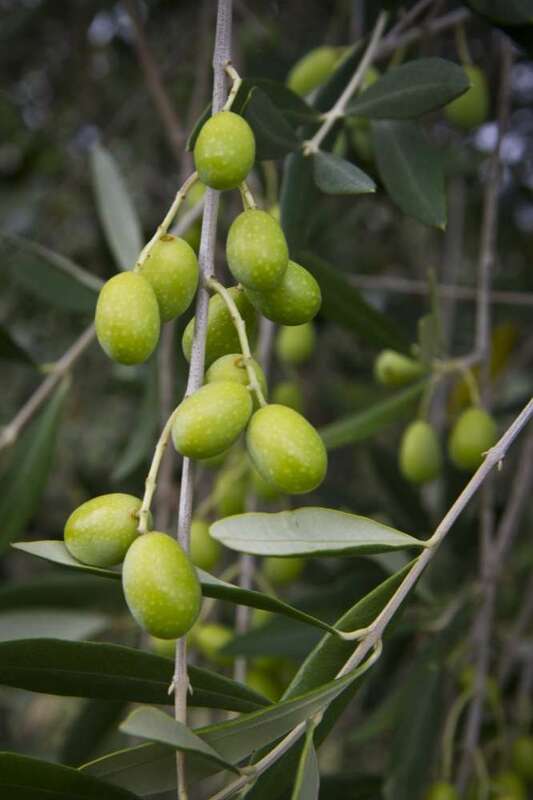 This territory is particularly suitable for 3 types of olive trees, Moraiolo, Leccino and Frantoio from which the extra-virgin olive oil of PGI olives is extracted with only cold pressing processes. 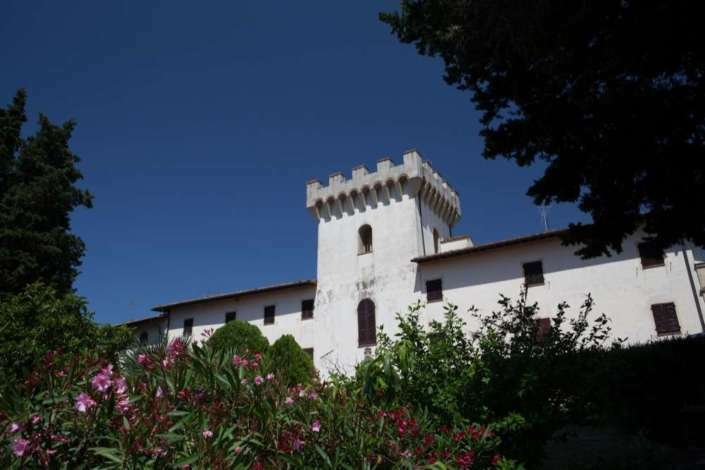 In the nineteenth century, Villa Poggio a Varna gave hospitality to important figures as Giuseppe Garibaldi and Giuseppe Verdi, as evidenced by two marble plaques exposed on the Villa façade. In the Middle Ages, many battles between the historic rivals Florence and Siena took place in the valley dominated by the tower of “Villa di Poggio a Varna”, to which some of our wines are dedicated, and it is to this epoch that an ancient underground passage between “Villa Poggio a Varna” and the farmhouse “ il Poggiale”, that at that time was a monastery, dates back. 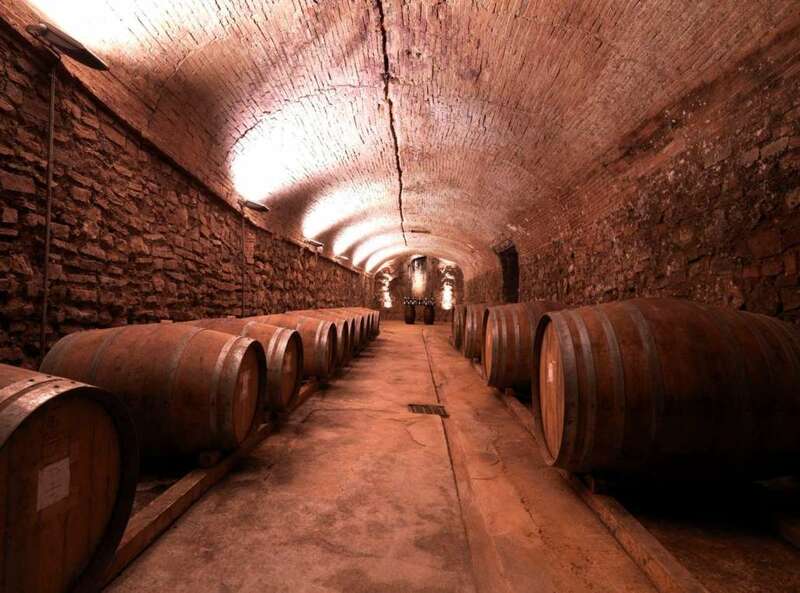 Some of the older inhabitants of the village of Varna still remember it, because during the Second World War the passage was used as a shelter during the bombings.